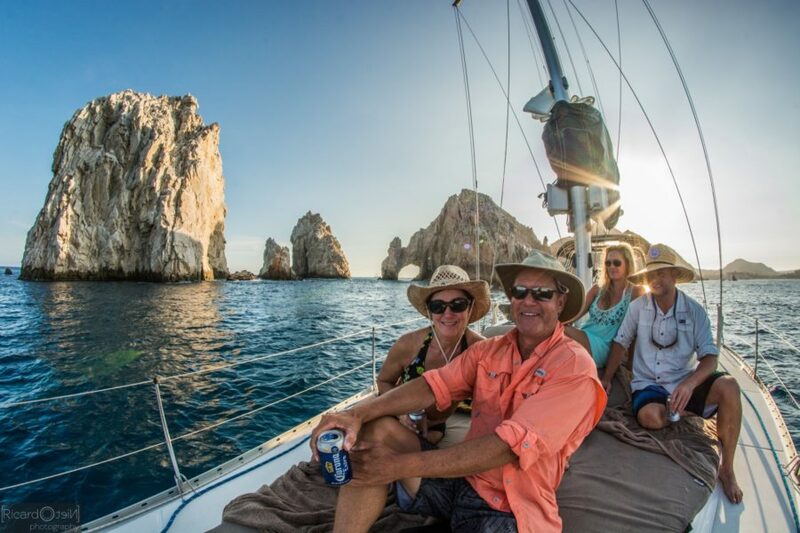 If you do want a captain, feel free to request one when you book your sailboat rentals online. 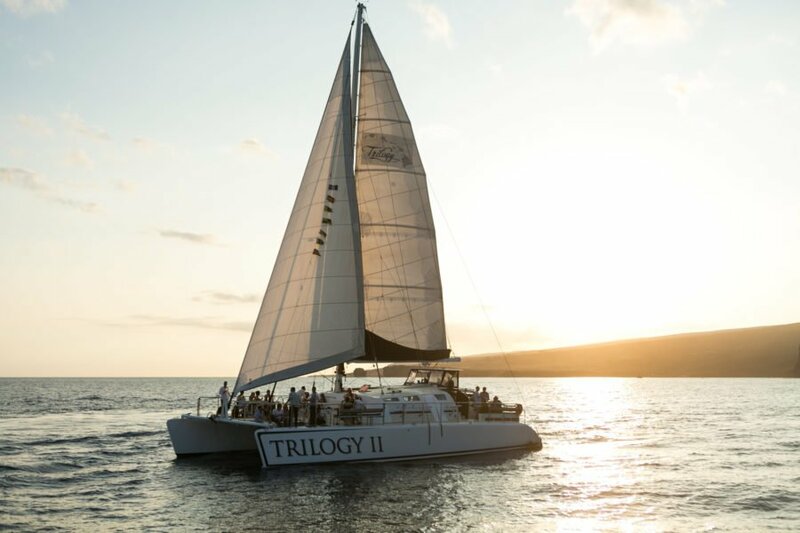 These experts will teach you the ropes (no pun intended) and show you how to own the water and dodge the waves.sailing is truly one of those life experience that must be tried in order to understand it. 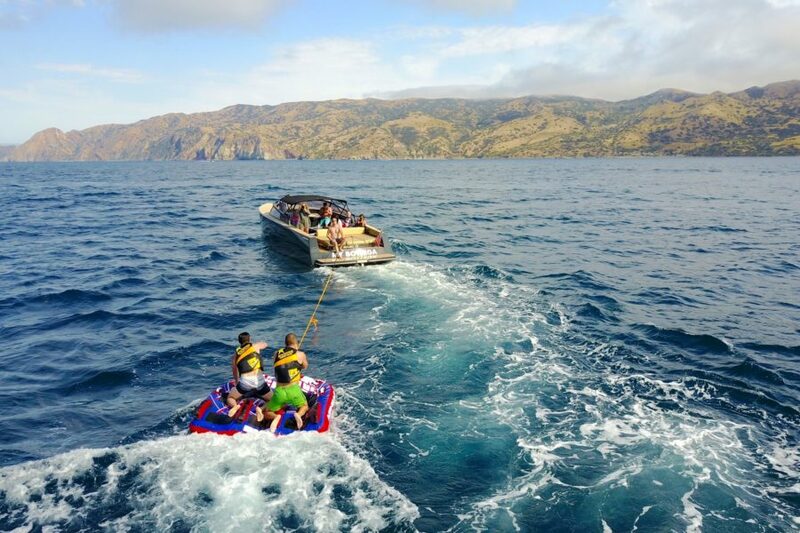 Ready to partake in some fun on the water? Boatsetter, the #1 boat rental community can help you get started on your journey to a more relaxed you.